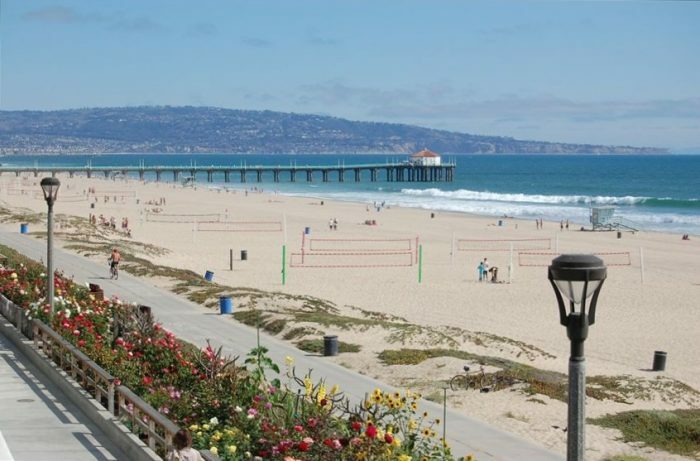 The Manhattan Beach to Redondo Beach section of the 22-mile Marvin Braude Coastal Trail is another iconic L.A. beach run. Part of this includes a separated pedestrian path. The highlight is “The Strand”, which pokes out for nearly 1 mile, affording a great view of the beach. 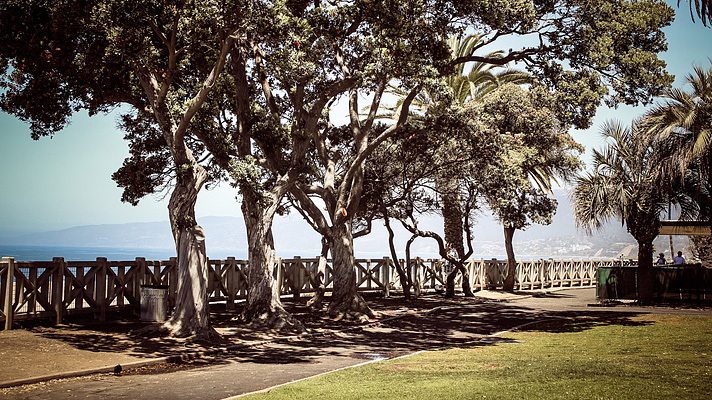 Near Manhattan Beach (miles 5-7 of the Marvin Braude Path) there’s a series of stairs leading from the path, that is famous among runners and is some great add-on cardio. It’s possible to continue another 2 miles to Torrance Beach, which is the southern terminus of the trail. It’s possible to run on the beach as well. The sand can be adequately firm close to the water during the right conditions. Ocean Dr. at Manhattan Beach Blvd. or any other point.